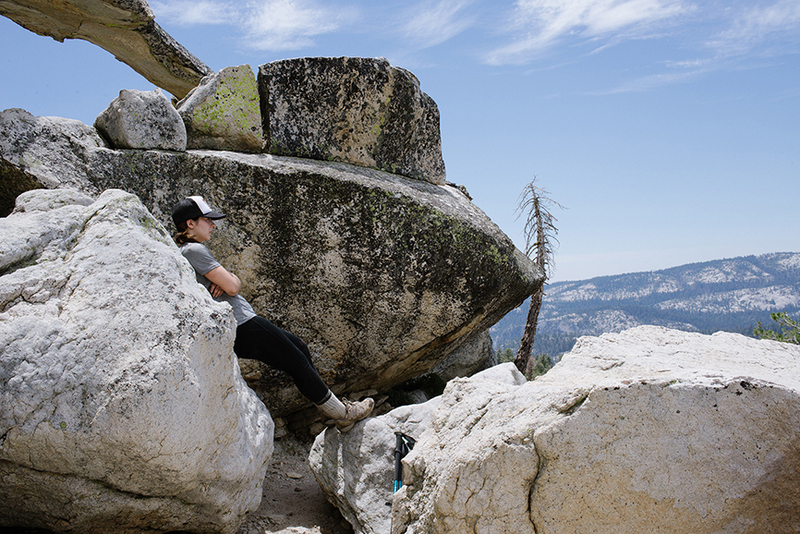 HIKE in America's first (and greatest) national park, to the BEST VIEW OF HALF DOME for miles. Click here for a Day One distance/elevation profile. Click here for a Day Two distance/elevation profile. Click here for a Day Three distance/elevation profile.